Is Now The Time To Buy French Property? 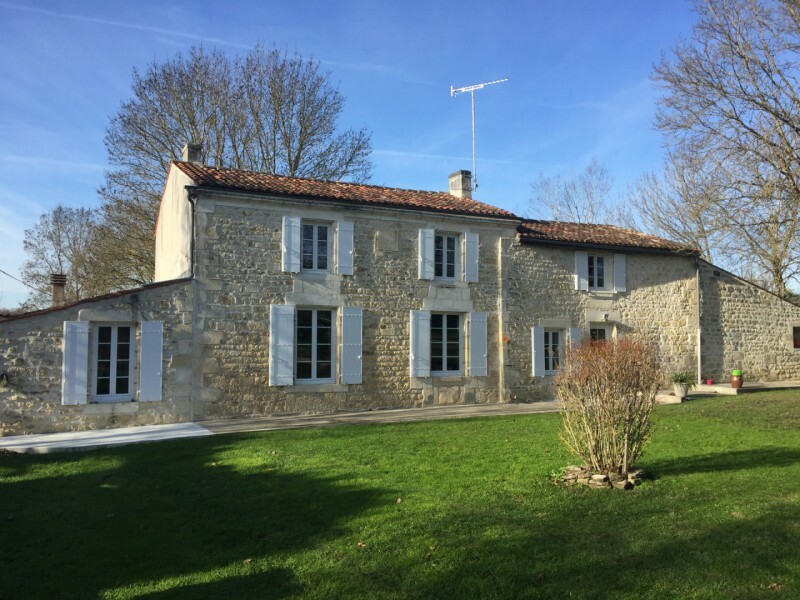 With so much confusion in the world it is hardly surprising that we are so often asked whether it is sensible to look for French houses for sale at the moment. I personally believe that there has never been a better time! Firstly, once you own a French home you are almost certainly going to feel your stress levels reduce. Most Brits buy rural properties where they wake up to see the sun pouring in the window, to hear the birds singing and to plan their morning trip to get freshly cooked baguettes and croissants for breakfast. A home away from the stresses of everyday life in the U.K. is bound to make you feel good. Secondly, FNAIM, the professional association of French estate agents, are predicting price rises in 2019 in excess of those seen in 2018. Thirdly, viewing properties right now, on a winter’s day means that you see each property at its worst and also meet vendors when they are most open to lowering the sale price. Fourthly, our partner agents in France have more time to get to know you and understand your property requirements than in the busy summer months. Finally, whatever Brexit throws at us, your ownership of a French holiday home is unlikely to be affected. People from all over the world own holiday homes in France so whether we are in or out of Europe, or whatever the terms, you will always be welcome to buy a holiday home in France. Some people know exactly where they want to buy a house in France, but others may have a good idea of what is important in the place they want to call home but are not sure which areas of France will offer the lifestyle they are searching for at a price they can afford. Without help it can be like pinning the tail on the donkey to find a house for sale in France in the right area to suit your needs. This is where Healey Fox are invaluable. The team at Healey Fox have more than 30 years’ experience of living in France, being educated in France and working in France. There are very few corners of the country we have not visited during our time helping clients buy property in France, although we cannot claim to know every village and hamlet intimately. Throughout the time that we have worked in the French property business we have helped thousands of people buy a French property in the right area to suit their requirements. France offers a variety of landscapes, architecture, weather, lifestyles and property prices. All too often people focus solely on the property and place little or no importance on the area itself. This is understandable when you look at our website and see some of the truly stunning homes at such tempting prices. We hope that the regional information on the website is a useful starting point for anyone who is rightly confused but please call us if you would like more personal advice. The region you choose to live in and the location in that region will affect the lifestyle you enjoy. Climate and size of community are two important determining factors when you choose to buy a French property. To me, lifestyle is one of the major factors to consider when choosing an area. Often lifestyle will be affected by climate as the more warmth and sun an area has the more life will be lived out of doors. The further south in France you head the more your garden or roof terrace will be your living room for most of the year! When thinking about your house in France it is important to work out how you like to spend your time…..shopping….sitting in cafés….walking….cycling….boating….great fishing lakes in France….visiting historical sites….films and music. The things we choose to do when we have time off are endless but it is wise to work out how you envisage your life in France and whether an area offers you those possibilities. Consider also the size of community that you are most likely to enjoy. Do you want solitude, neighbours to talk to, shops and bars within walking distance? It’s best to decide this before you start to view properties. It can be too easy to fall in love with a house and in the excitement to overlook its setting! Accessing your French property from the UK may be more important to people wanting to buy a holiday home in France but is also worth thinking about if you are looking for a full time move to France, unless you are wanting to hide away from friends and family by making it impossible for them to get to you in your French property! It is worth ensuring that there are at least two routes to your chosen area, relying on only one airline and only one airport as your access from the U.K. can be unwise. Either ensure that there is a choice of airports or that you would be happy to drive or travel by train to get to your French property. Access within your chosen area also needs to be considered when choosing the setting of your home in France. Seclusion can be wonderful on a sunny summer’s day but may not be so good in the winter. If you need a car to be able to live in the house then consider whether there will always be someone able to drive….. how far do you want to drive when you forget to buy that litre of milk. Many people get swayed by the idyllic setting of remote, detached cottages only to realise as time goes on that being in a little community can be so much more fun. How much can you expect to pay for a French property? Like anywhere in the world, the price of French houses for sale varies throughout the country but generally it is fair to assume that Paris and the South of France are the most expensive areas in which to buy. Prices of homes near to centres of employment and coastal and riverside properties will also have a premium attached to them. Obviously the location, size and condition of the property will be a main determinant of the price. 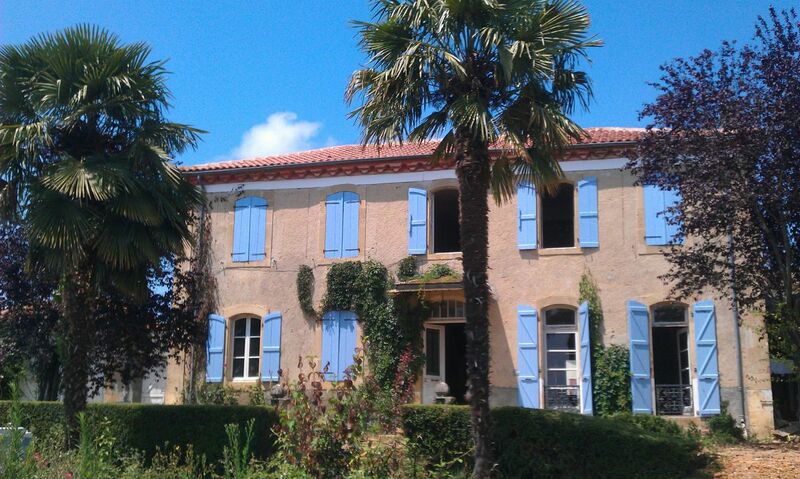 Certainly French rural properties are for sale at bargain prices compared to the UK. For such a property you can expect to pay less than half the price of a similar property in the U.K. Small, ready to move into cottages in Nouvelle Aquitaine are for sale at less than €150,000. But do be careful about being tempted to take on more house and land than you had planned just because they are so cheap! Many people have done just that and lived to regret it as the old buildings start to deteriorate without sufficient money and time to spend on them. Renovating is fun but do remember why you are buying house in France and if it is to enjoy the lifestyle then make sure that the house doesn’t take over your life. 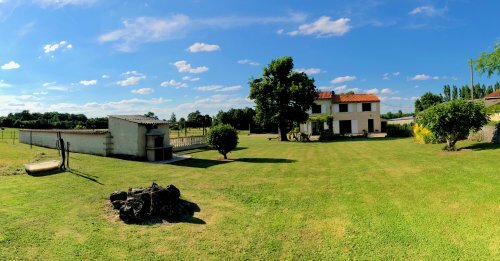 In Occitanie, in the south of France there are village houses and coastal apartments on the market at a similar price and lovely farmhouses amidst the lavender fields and vineyards from €300,000. Write a comprehensive list of your requirements, don’t take all your information from websites, talk to real people who understand what is involved in buying French property, choose agencies wisely, plan your viewing trip carefully, sort out your budget and finances before you go, this way you will buy the right French property for your needs. I think a list is essential and it should be compiled by everyone involved in the buying decision. Think carefully about what you want to gain by owning a French property, how will it add to your life? Then think about the location that will suit the way you want to spend your time in France. Next, the size, style of property and the condition and finally any specific requirements like outbuildings, pool, large garden etc. It is also a good idea to think about anything important that would be a negative to you about a property or it’s location. Once you have this list keep it with throughout your viewing trip for reference. You may end up deciding to buy something that does not meet the requirements specified but at least you will be aware of the compromises you are making. Discuss your area and house requirements with an agent or agents or with a company like Healey Fox before you leave the UK. Remember to sort out your finances at this stage. If you are planning on buying with a French mortgage it is as well to get an ‘offer in principle’ which will strengthen your buying position. Don’t forget that viewing trips are time consuming and expensive and it is important that you make the very best use of them. Do not book every day of your trip up unless you already know the area. It is really important to give yourself time to explore the locality and get a real feel of how it would be to own a home in the part of France you have chosen. However good your French language skills it can be best to work with agencies that have French and English staff. Sometimes it is vital that the person you are working with understands your culture as well as your language. At Healey Fox we will arrange all your viewing appointments for you with our carefully selected partner agents in France. When planning your trip give yourself time to soak up the area and time for second visits to properties. Do not take loads of photos and videos on the first viewing, it is more important to get the ‘feel’ of the house on this visit. You can return to take photos once you have eliminated other houses you may be viewing. Give the agent good feedback. It is important not to politely say “they are all so lovely” when you don’t mean it. A good agent will be able to find you the right house if you give good quality feedback after every viewing.